Date & Location: Friday 8 June, 3pm-4.30pm, Royal Irish Academy, Dawson Street, Dublin 2. 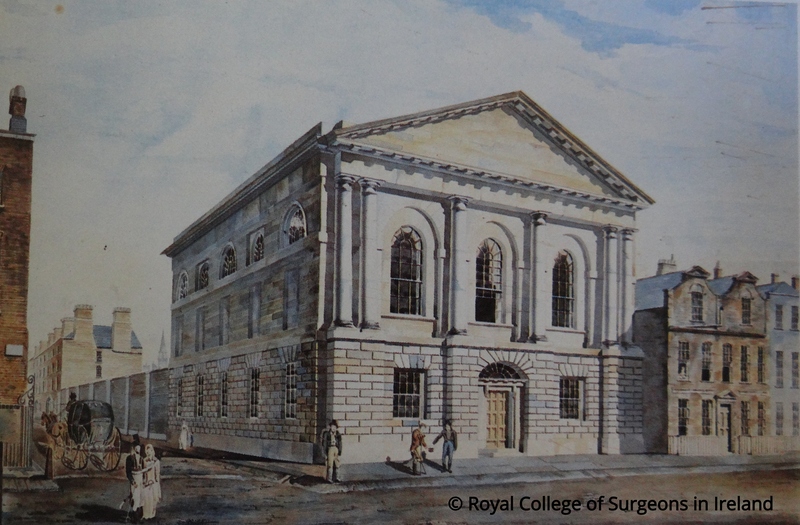 The Royal Irish College of Surgeons is one of the oldest educational establishments in Ireland. It’s heritage and archival collections contain unique materials, relating to the history of medicine in Ireland and abroad. In addition, these records can be used to paint of portrait of a developing nation over the last 250 years that is not only medical but social, historical and personal. Archivist Susan Leyden introduces the heritage collections as a source for historians and explores the surprising insights they can reveal. This is a free event. Due to high demand, booking is required – please follow the eventbrite link to reserve your place. The Expert workshops are curated by Fiona Fitzsimons, (Eneclann / Irish Family History Centre), & hosted by the Royal Irish Academy.